Near Arapahoe and Parker Rd! 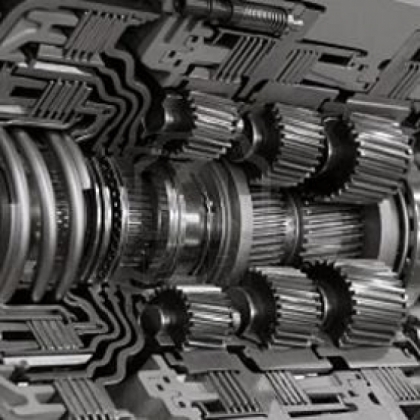 I have worked with Jeff Vik and Kimmer Transmission & Gear for the past two years. They do an excellent job on our cars. 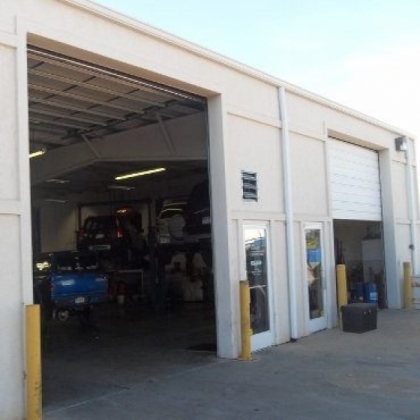 Unlike most car repair shops I have used in the past, I always feel like Kimmer provides great service at a very reasonable price. I would recommend Jeff and Kimmer to anyone! Star OnStar OnStar OnStar OnStar On N/A from N/A We want to take this opportunity to thank you for the excellent transmission repair service you and your technicians provided to us on our Chevy 1982 C-20 truck. We are extremely happy with the repair and are grateful for the expedient and friendly follow up repair work on Friday 7-10. You provided a great repair for the money spent. 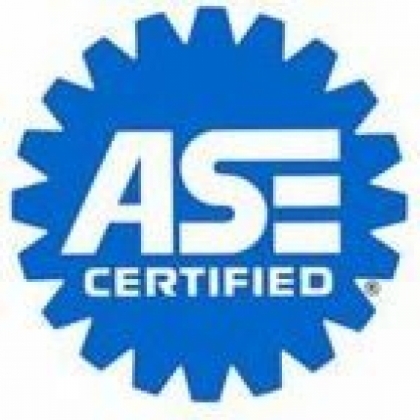 You exceeded our expectations and we will be referring anyone needing transmission repairs to Kimmer Transmission & Gear. 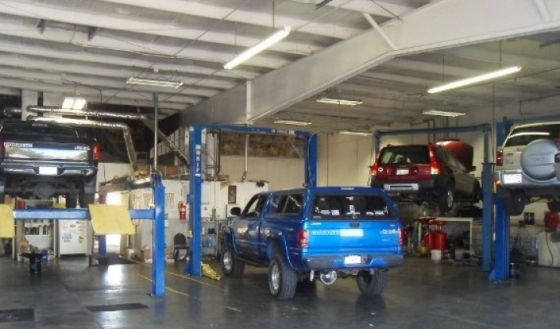 I went to Kimmer Transmissing and Gear a few weeks ago to have my 1996 Ford Bronco transmission rebuilt. I was very happy with the service Jeff and his Staff were great I will be taking it back there for its routine transmissing service. This shop did good work on my truck. I like that Jeff guy - Good guy!